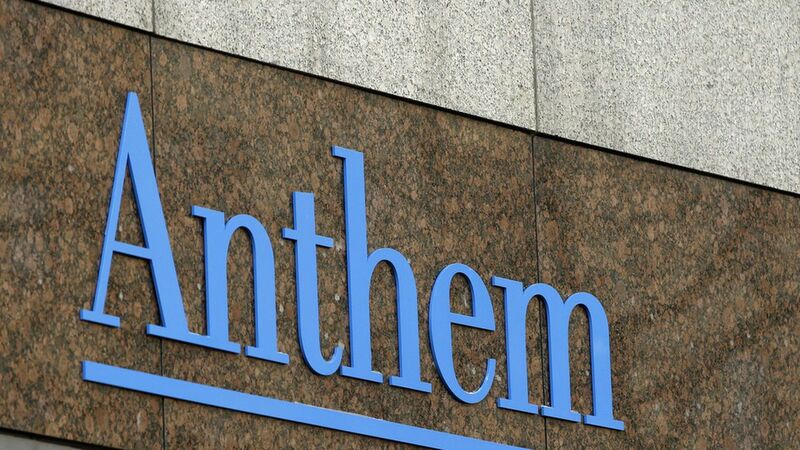 Anthem Blue Cross and Blue Shield says it's pulling out of Ohio's Affordable Care Act marketplace for next year, citing a "shrinking individual market as well as continual changes in federal operations, rules and guidance." The decision could leave as many as 18 Ohio counties with no ACA insurance option for next year, according to the Ohio Department of Insurance. Why it matters: Republicans are sure to use Anthem's decision as the latest evidence that the ACA markets are melting down — but ACA supporters are already saying the insurer's statement proves the GOP is at fault for causing so much uncertainty about the law's future. "We are pleased that some steps have been taken to address the long term challenges all health plans serving the individual market are facing ... However, the Individual market remains volatile and the lack of certainty of funding for cost sharing reduction subsidies, the restoration of taxes on fully insured coverage and, an increasing lack of overall predictability simply does not provide a sustainable path forward to provide affordable plan choices for consumers."